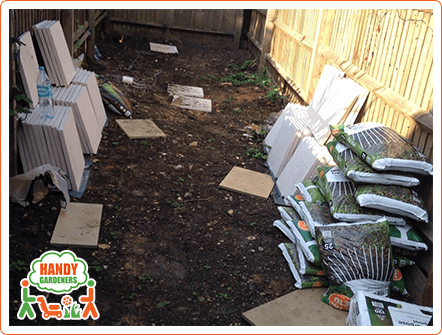 Here at Handy Gardeners, we take ideas and desires seriously, and we turn them into dreams come true. 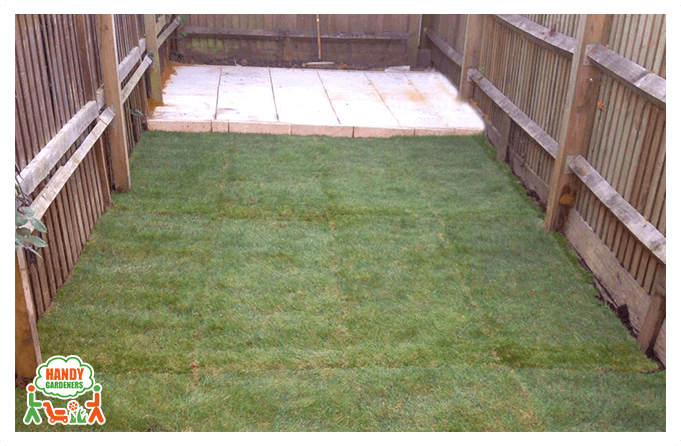 No matter if the garden you want to transform is a small one or a large one; we take each and every project seriously and give our best to exceed our customers' expectations. The landscaping project completed in a small garden in White City, W12 is just one of the many examples when another customer was left happy. 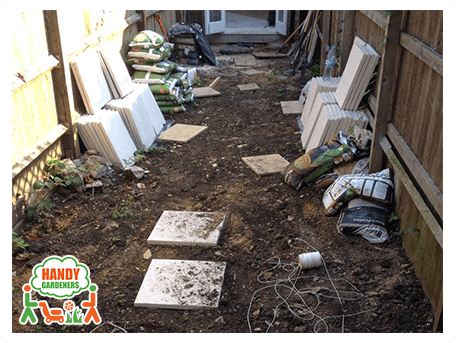 A family living in White City, W12 called with a request for a small landscaping job for their backyard. We were excited to help them realize the dream makeover they have been postponing for so long. 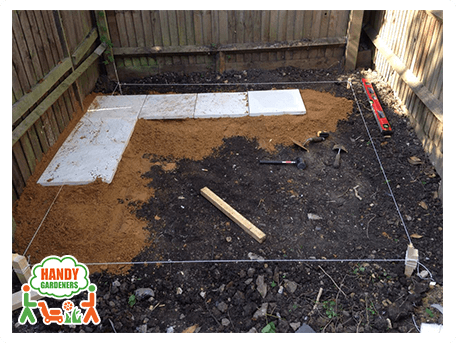 They had tidied up the garden from rubbish and all the excessive greenery, so we needed to provide them with the best plan for its transformation. After all, every gardening job we take on is a given chance to earn your trust as our customers and we believe we were successful in accomplishing our mission with this project. The project was planned strictly around the particular requirements of the customers, as they knew very well what they wanted and how they wanted it to be done. Here in this garden in White City, W12 we had area of 10.2 sq.m to be turfed and area of 13.8 sq.m to be paved, so we decided to send a team of 3 landscapers, as we could be sure that landscaping job would be accomplished within 1 day and we'd save our clients time. Step 1. Preparation for the Job. After our professionals had discussed all the details regarding their landscaping project in W12, White City and we had gathered the needed information, measured the area needed to be turfed and paved and then had our plan mapped out and finalized with the approval of our clients. On the appointed day, our gardening team brought all the required materials including bags of top soil, lawn seeds and bags of fertilizers along with slabs and specialized equipment and tools for the job well done. Step 2. Garden preparation for turfing. 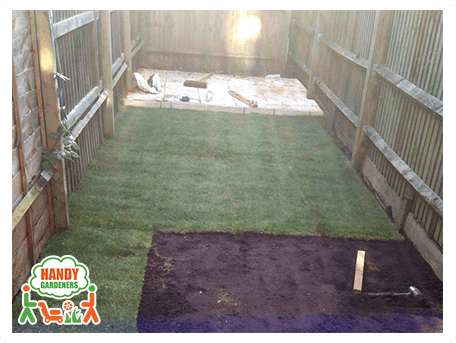 To begin with returfing and having all the required materials, our gardeners needed to level the area to be turfed as top soil was added where needed, so a healthier base would be the foundation for the new turf to be laid. The soild prior turfing needed to be perfectly leveled and compacted. Step 3. Returfing with natural grass. 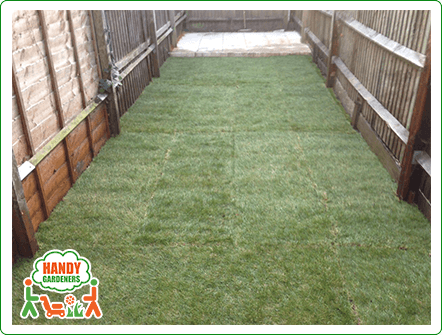 The fresh turf rolls were laid on top of the leveled soil. 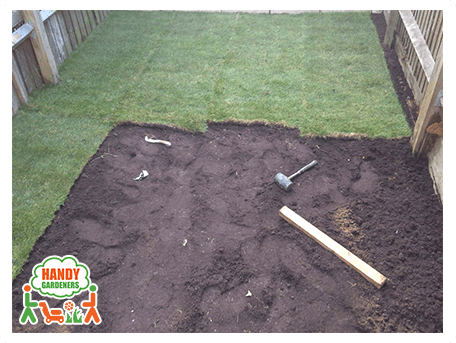 Our landscapers always make sure that the turf rolls are butted up well into each corner, so the base would be solid. It is also of a g reat importance to preserve the newly laid turf rolls from stretching or kneeling on them while installing. After all rolls had been laid, the team water them thoroughly with a hose, so the roots are encouraged to settle in. Step 4. Paving. The next landscaping job needed to be completed was to have a small area at the bottom of the garden in White City, W12 paved with new slabs, chosen by our clients. The area to be paved was of small size - 13.8sq.m, but it would be of a great importance for the overall look of the backyard as would serve as a cosy spot where all the members of the family could relax during the evenings and weekends. The paved area was created after the installation of an anti-weed membrane used for prevention of problematic roots from growing under the paving. Our equipped landscapers used paving cutters, buckets and all the required tools that would help them get the job professionally done. 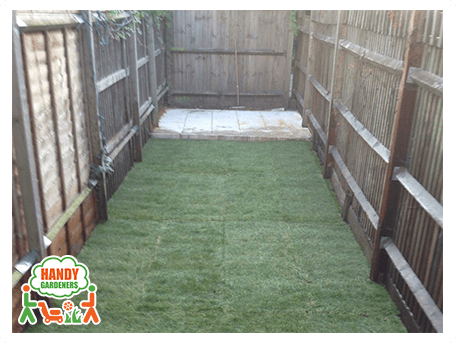 No matter how big or small is your landscaping project, we believe that our professional landscapers are capable of saving you time, money and efforts, just as we did for our happy customers from White City, W12.